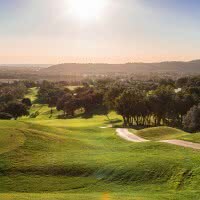 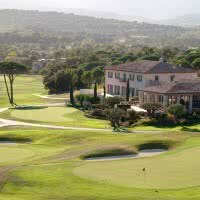 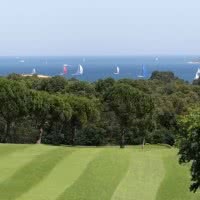 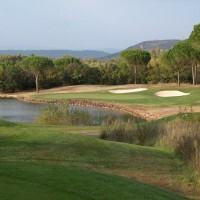 Golf Beauvallon 4 * Golf Stars offers a view over the Gulf of Saint Tropez. 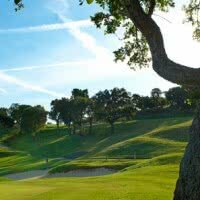 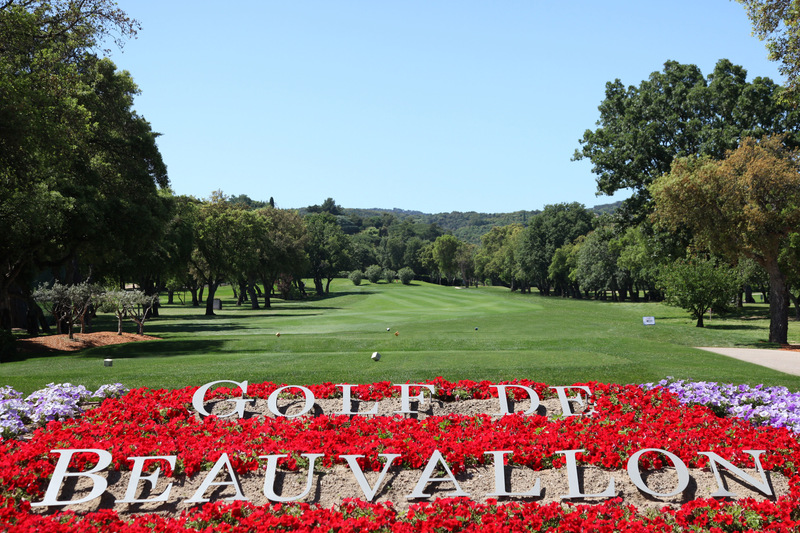 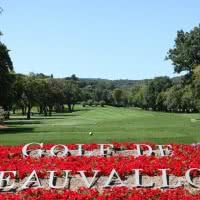 The 18 hole "Beauvallon" course is a par 70 of 5557 meters is open since 1955 in Grimaud (83 - Var) in Provence-Alps-- of the French Riviera. 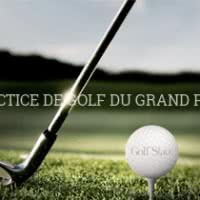  It is accessible to all players, from beginners to the most experienced.